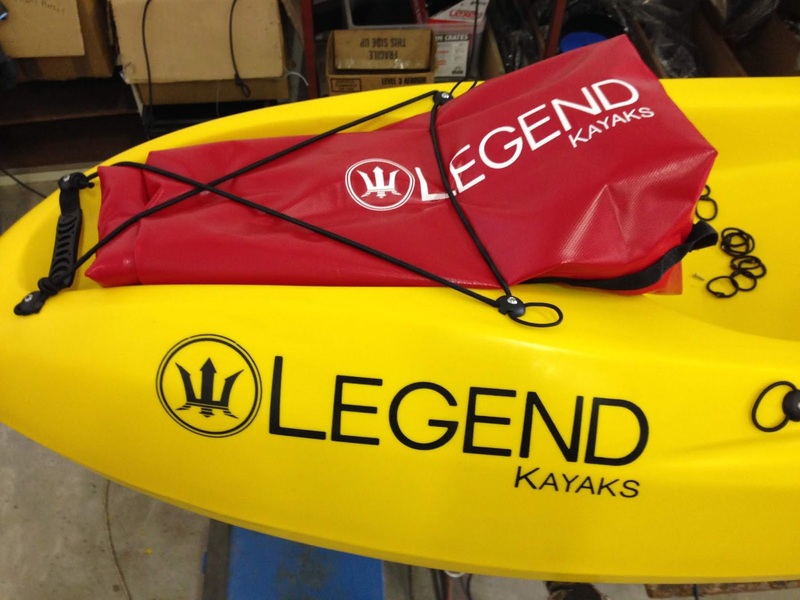 Legend Kayaks Dry Bag features a roll and clip style dry bag made of tough vinyl. The base on this item is flexible vinyl and allows the bag to be folded through boat hatch covers for maximum storage below deck. The clip seals the bag thus making it airtight and waterproof. The dry bags are made from 550gm PVC-coated nylon with thermo-welded seams and are extremely durable. A convenient carry handle is fixed to the back of the dry bag with two D-rings. An extra two D-rings are fitted closer to the bottom for extra security when strapping down. 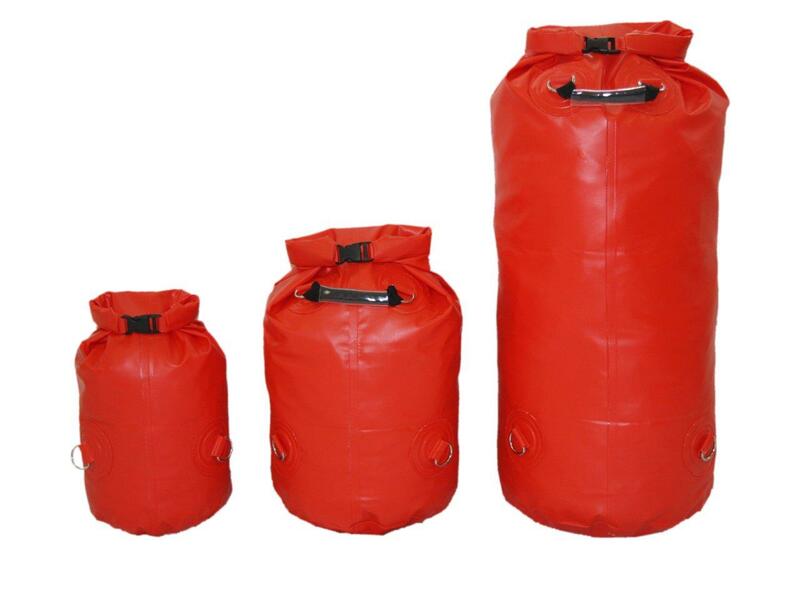 The dry bags are available in red colour and available in 15 liter and 30 liter.